A decorative patio enhances the overall ambience of your outdoor area, but finding the right builder with creative ideas is absolutely vital to fulfill this task. 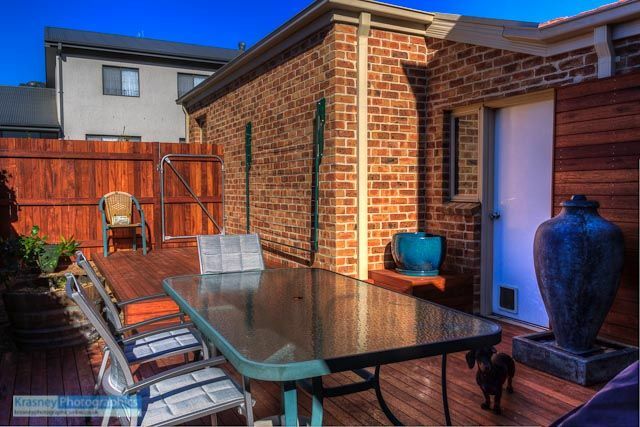 Here at Urban Vista our Decking Canberra offers the perfect solution that you need during the construction of a patio, deck or gazebo. We have a wealth of experience in the landscaping industry and our team consists of seasoned professionals to provide a truly personalised and accurate service. Based upon the requirement and the space available, we will come back to you with a design that suits your needs. Once everything is finalised, the builder will then perform the installation of the patio or deck or pergola in the preferred area. The total time taken for construction will depend upon the structure and the volume of material. Building a beautiful patio in your back yard is one of the best choices that people can make for their outdoor area as you can spend beautiful evenings with family members or enjoy a barbecue during the day or night. We are specialists in landscape architecture. After a consultation with you, our professional landscaping team will get to work designing the perfect beautification of your lawn or backyard. The consultation will decide the design, various plants that have to be planted and creation of a waterfront (if any) within the mentioned time period. 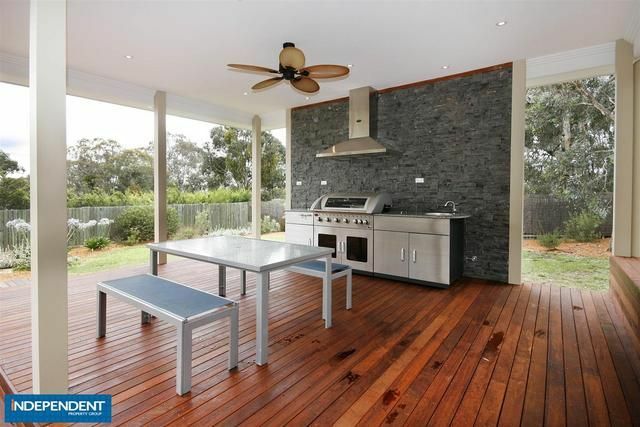 So please feel free to check out the options that are available for you to make a complete changeover of your backyard on our website, right now.